Below you can find a selection of images ideal for people who like tattoos, all the designs are related with stars in different sizes, colors and shapes. 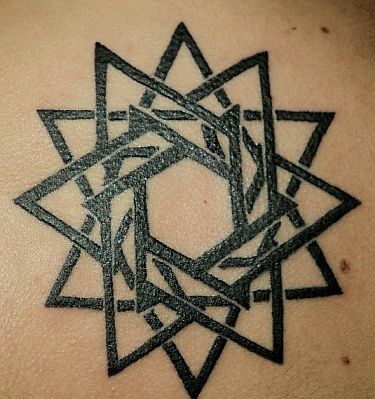 Tattoo of several five point stars. 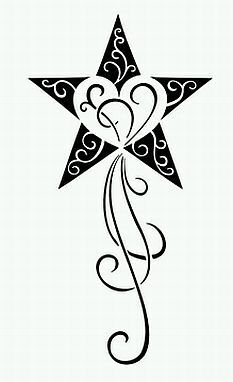 Tattoo of star with a heart in the middle. 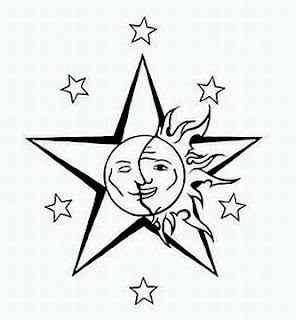 Tattoo of a star with the sun and the moon. Tattoo of blue and black stars. 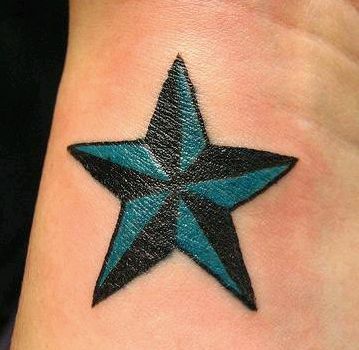 Tattoo of a blue and black star. 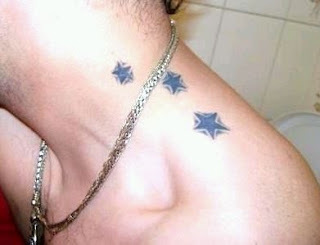 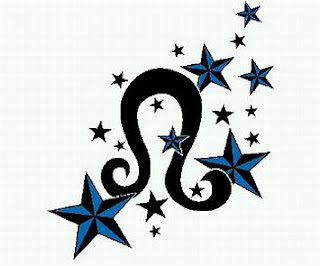 Tattoo of blue and small stars. 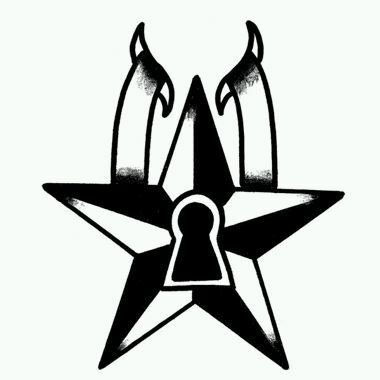 Tattoo of a star as a lock. 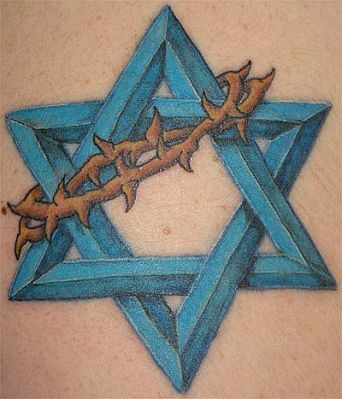 Tattoo of a five points star with a crown of thorns. 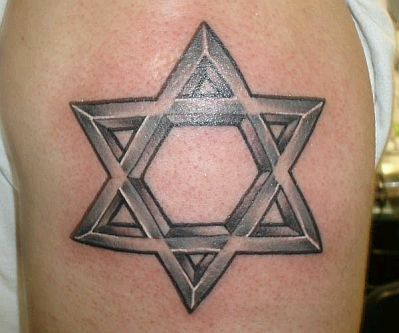 Tattoo of a five points star.